This week has gone by so fast, I can't believe it's already Dessert Friday! To celebrate the end of school (and finals) and to reward the girls for their hard work, I decided to bake a pie. 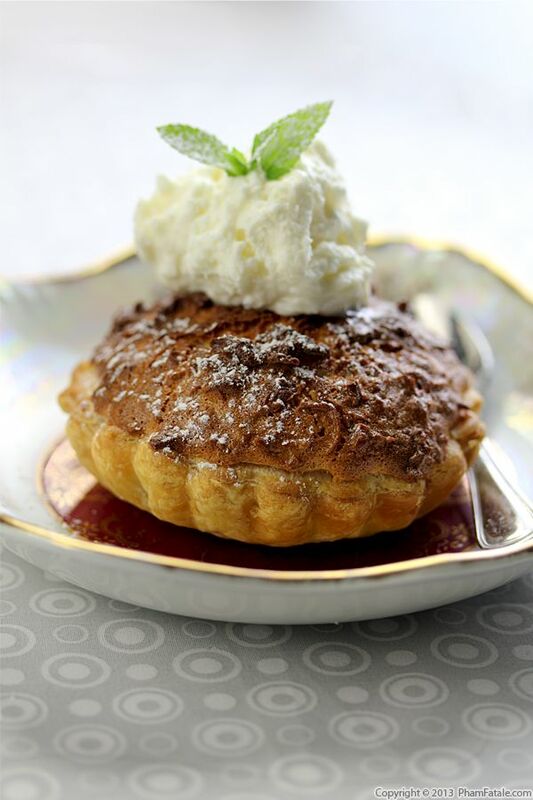 The girls love coconut macaroons, so I decided to prepare a coconut macaroon pie. I made the filling with sweetened shredded coconut flakes and sweetened condensed milk. I served the pie with coconut flavored whipped cream, but I think coconut ice cream would have been even better! Sinh tố trái cây are popular Vietnamese snack drinks. The phrase literally translates to "fruit vitamins", but you know them better as smoothies. 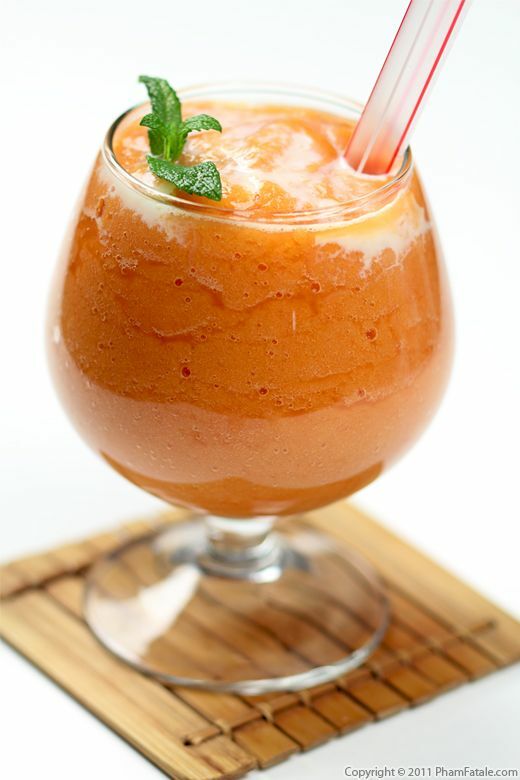 This particular smoothie is flavored with jackfruit (mít in Vietnamese). The secret ingredient though is the mung beans (đậu xanh), which provide a creamy and consistent texture. 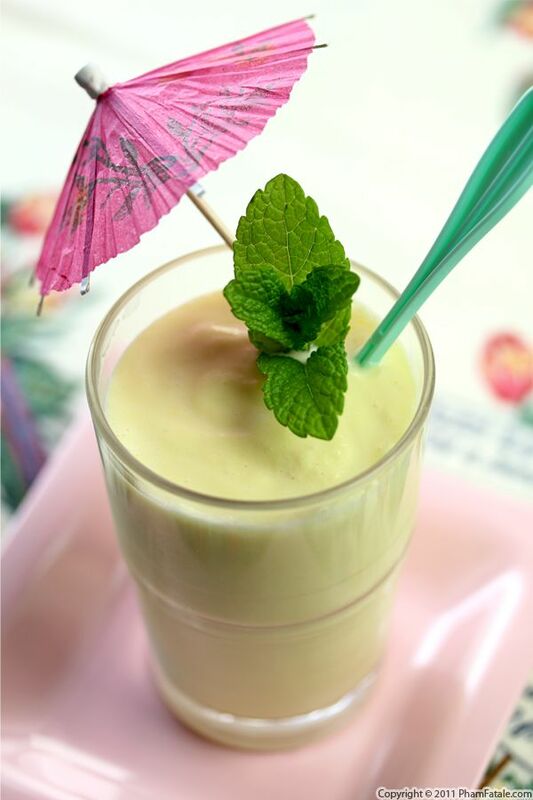 The fresh ripe fruit gives a natural sweetness to the smoothie, which is enhanced by the addition of condensed milk and ice cream. Sinh tố đu đủ literally translates in Vietnamese to papaya (đu đủ) vitamin (sinh tố). I've made sinh tố bơ in the past with creamy avocado, but I got my hands on a beautiful papaya, so I made this version instead. 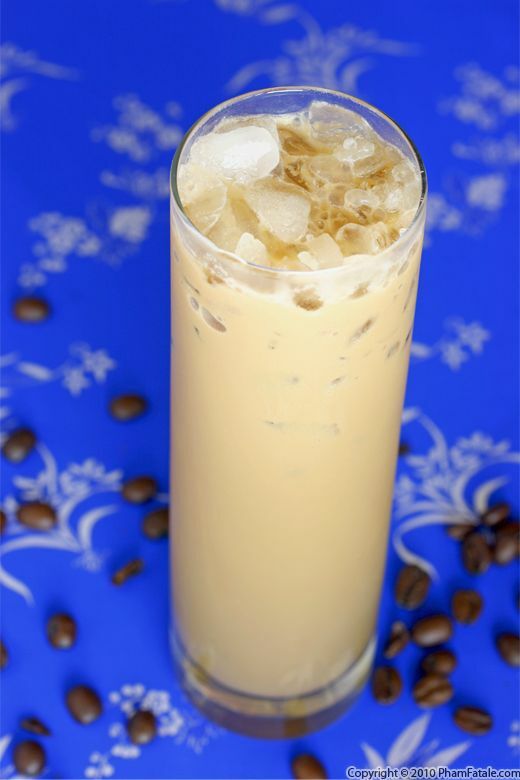 You can also make many variations of the Vietnamese drink such as jackfruit, durian or mango depending on what you have on hand. 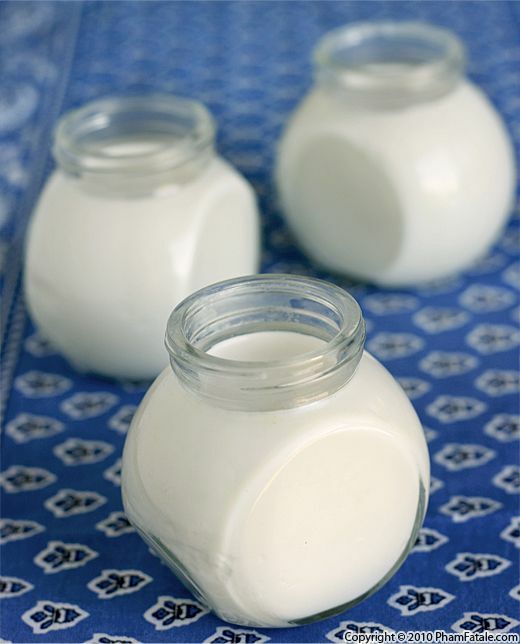 The usual sweetener is sweetened condensed milk. You can blend the fruit with either yogurt, soy milk, regular cow's milk, coconut milk or coconut water. I love wandering through ethnic markets. They're a great place to find interesting ingredients to develop new recipes. This weekend, my husband Lulu and I went to Mi Pueblo supermarket in East Palo Alto after a trip to the nearby Home Depot. Along with the beautifully ripe papaya, which reminded us of our last trip to Cancun, I found nopales (cactus), exotic banana varieties and the best horchata I’ve had in a long time. On top of that, the staff was incredibly friendly and helpful. I’m definitely going back for more great Mexican ingredients.